A late August grand opening is planned for Pardee Homes’ Corterra off Horizon Ridge Parkway just east of South Valle Verde Drive in Henderson. Corterra features three modern two-story floor plans that range from 2,652 square feet to 3,396 square feet with up to five bedrooms. 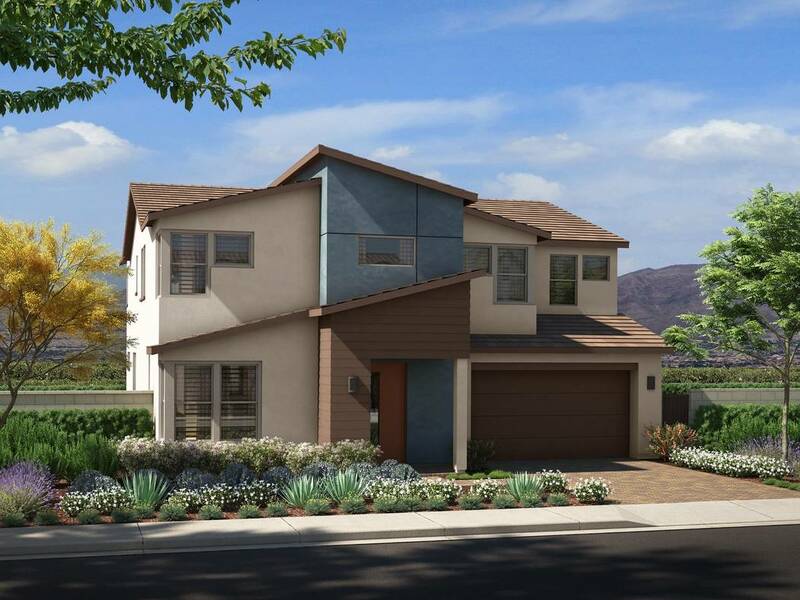 Stylish exteriors include desert contemporary, modern Spanish and Nevada living, and energy-saving features and options are featured through Pardee Homes’ LivingSmart program. Pricing at Corterra is anticipated to start at the high $400,000s. For more information and an opportunity to view the Corterra models before the grand opening, visit pardeehomes.com to join the interest list or call 702-930-8237. Corterra Plan One measures 2,652 square feet, and Plan Two measures 2,885 square feet. Both plans offer three bedrooms, 2½ baths, loft and two-car garage, and optional fourth bedroom and third bath instead of a lounge. Corterra Plan Three measures 3,309 square feet with four bedrooms, 3½ baths, loft and two-car garage, plus storage space. Optional fifth bedroom and fourth bath are available instead of a lounge, and an optional junior master bedroom is offered. New Home Gallery hours are 10 a.m. to 6 p.m. Tuesday through Sunday and noon to 6 p.m. Monday. Established in 1921, Pardee was among the first to embrace master-planned community concepts. Pardee Homes Las Vegas has built more than 40,000 homes throughout Southern Nevada in the past 66 years.